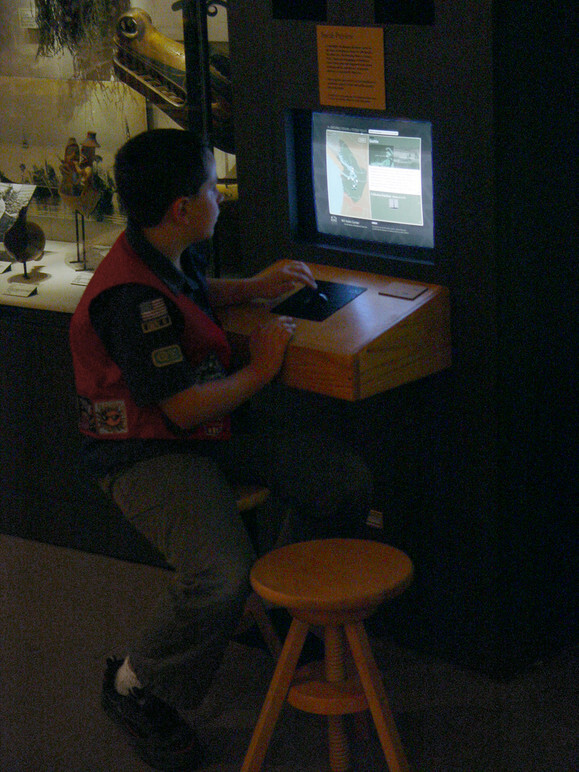 Key artifact from the interactive. 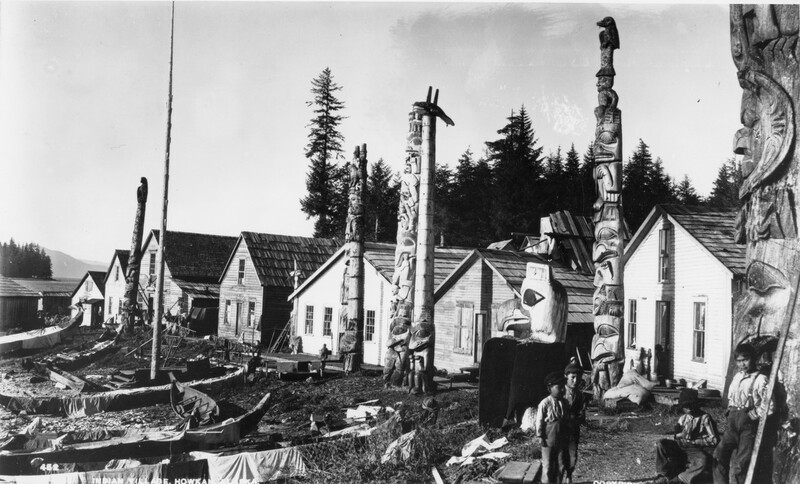 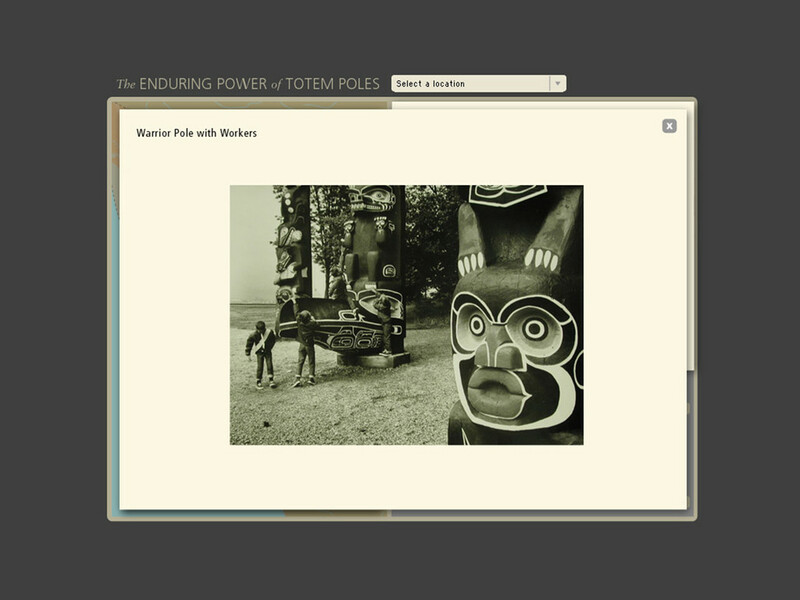 Introduction to Northwest Totem Poles. 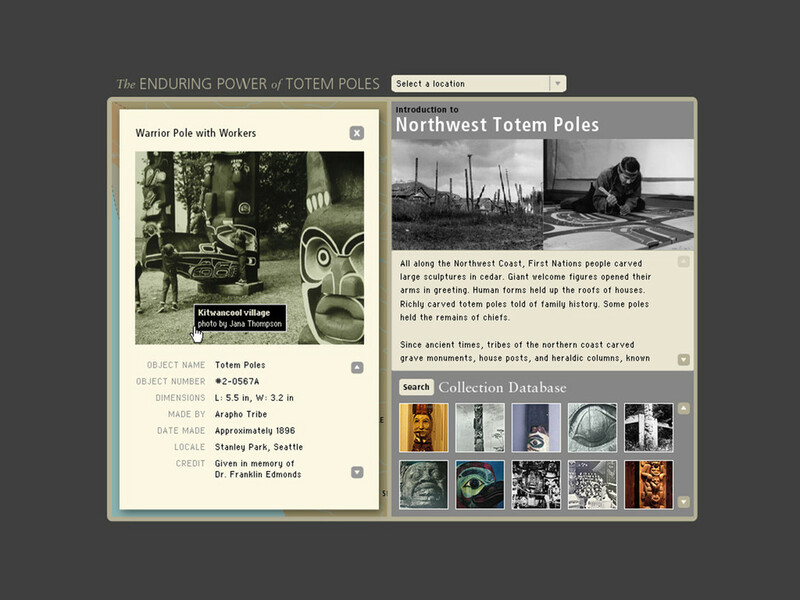 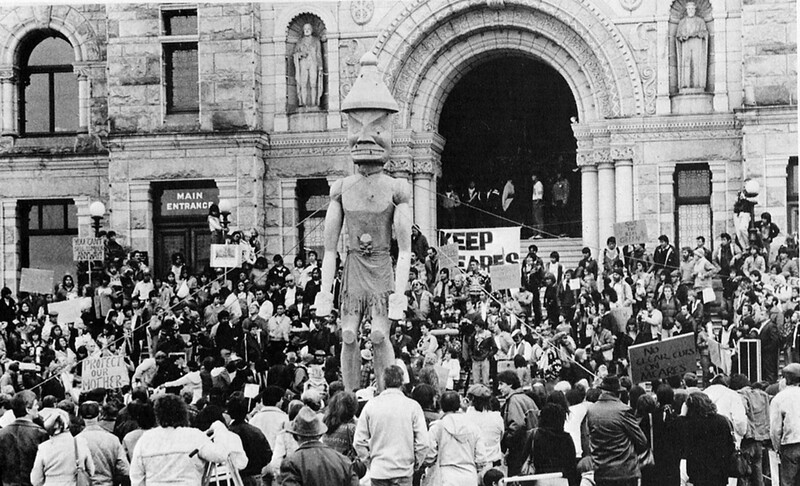 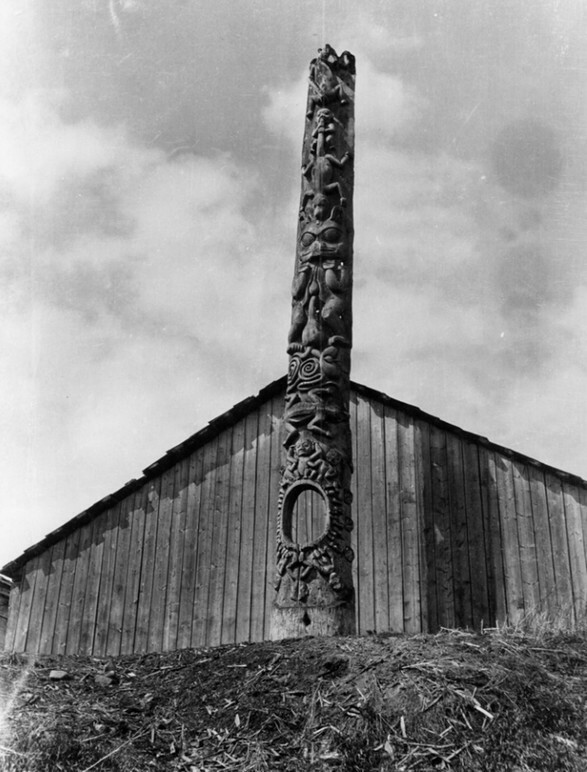 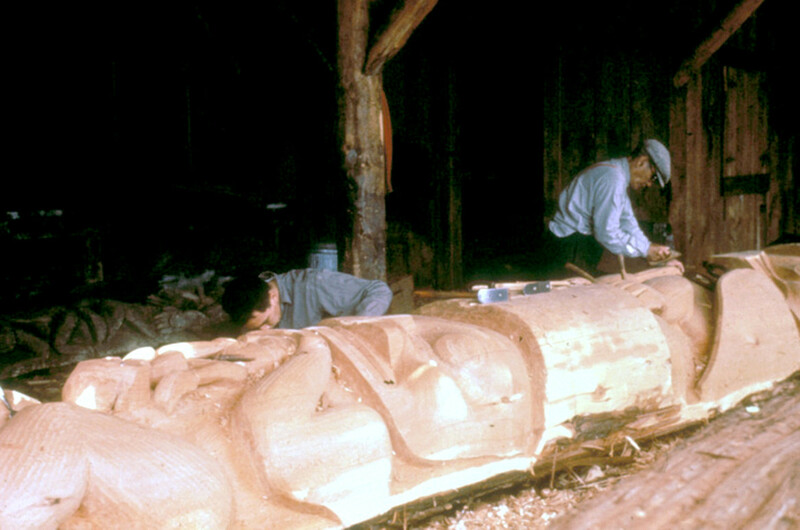 “The Enduring Power of Totem Poles” is a kiosk experience created for The Bill Holm Center. 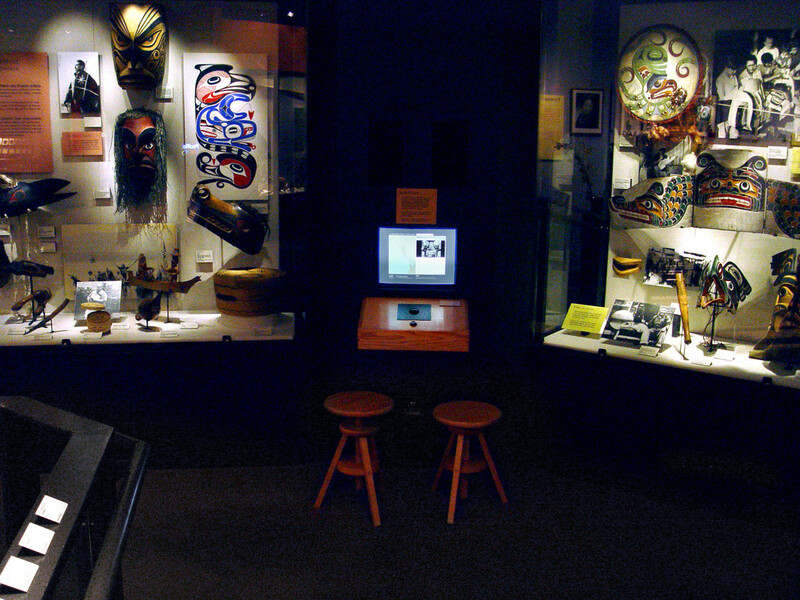 It is located in the Pacific Voices gallery at Seattle’s Burke Museum (University of Washington campus). 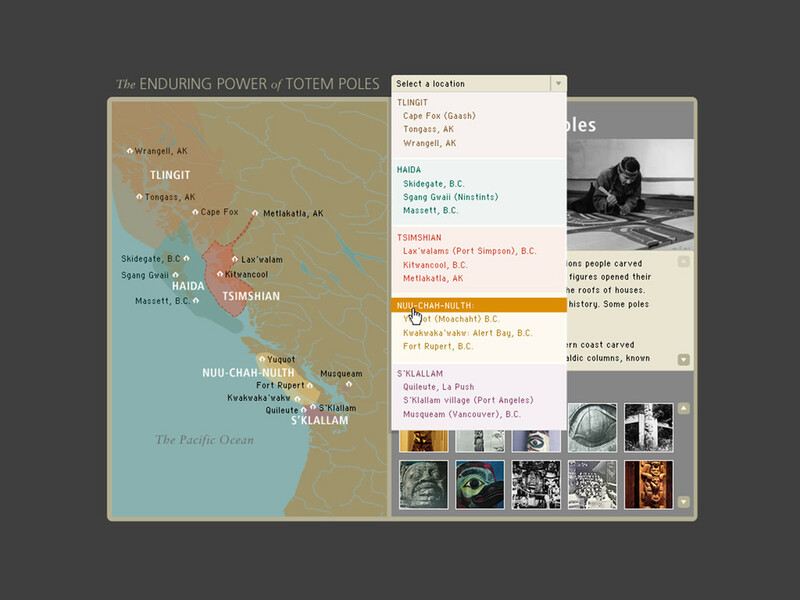 The project team created a map-based interface to explore audio, video, photographs and text about Northwest Coast totem poles. 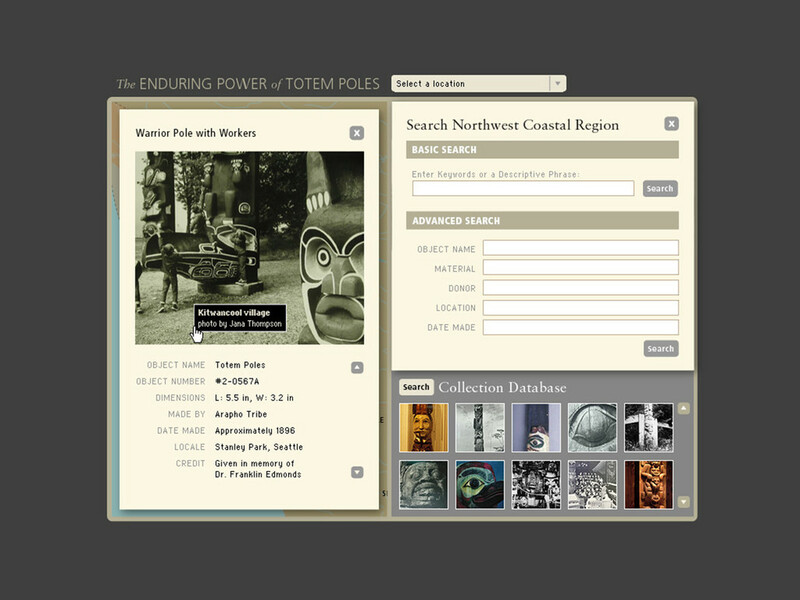 The museum visitor can interact with historical photographs of totem poles and associated educational materials available on a searchable database.